Searching for a roadmap to raise a successful child who makes a positive difference in this world? 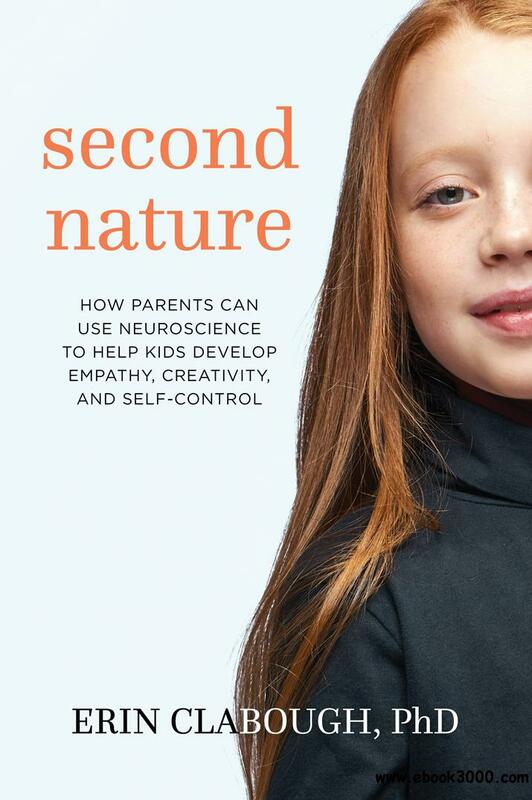 Neuroscientist and mother Erin Clabough teaches that to thrive as adults, children need to learn self-regulation, a master life skill founded in empathy, creativity, and self-control. The lack of even one of these intertwined skills underlies nearly all of the parenting problems we face. The good news is that you can build these strengths in children at any age, from infancy to adulthood. Here, using key insights from brain development research, you'll learn how. With scientific depth and in clear language, Erin gets you up to date on the vast tide of emerging neuroscience discoveries and how they can help you parent better. Practicing these skills requires a new mindset, but "second nature" parenting is low effort and high impact. It only takes a few minutes each day to nurture the skills your kids need, simply by using everyday situations that you're already facing in a different way. Janet B. Mottely and Anne R. Randall, "Early Education"